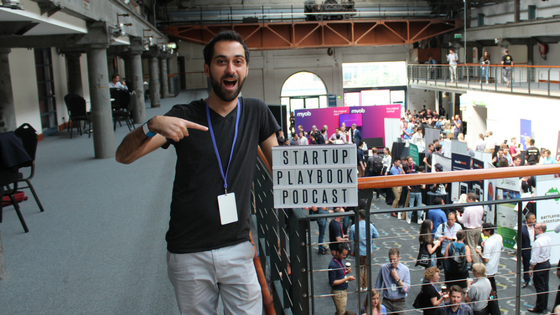 My guest for Episode 71 of The Startup Playbook Podcast is Chris Saad, Former Head of Product at Uber’s Developer Platform. Chris is has spent the last 10 years in Silicon Valley as a Serial Entrepreneur and Strategic Advisor. He was the Co-founder of the DataPortability Project and is the Co-Author of Backplane Protocal and APML. Most recently, he was the Head of Product at Uber’s Developer Platform, while the company grew from 3,000 to 17,000 employees.